4200 Square Feet (390 Square Meter) (467 Square Yards) 5 bedroom Colonial type house architecture design. Design provided by Vinoj Thaikkattil from Thrissur, Kerala. 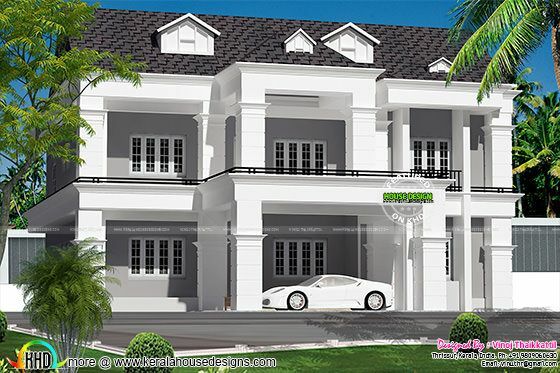 0 comments on "5 bedroom Colonial type villa"